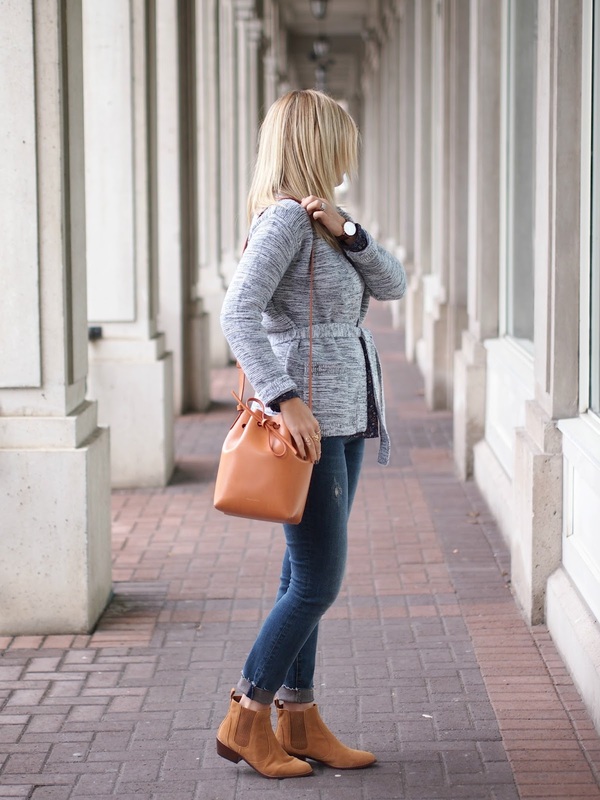 A cozy sweater, boots and skinny jeans? Sounds like the recipe for a perfect fall uniform to me. 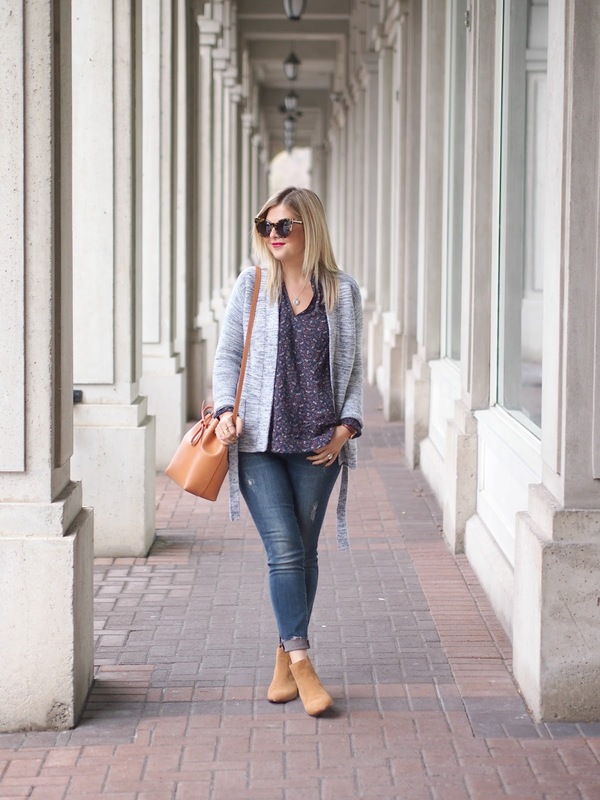 The curators of casual-cool style, Gap is my go-to for all things laid back and effortless. 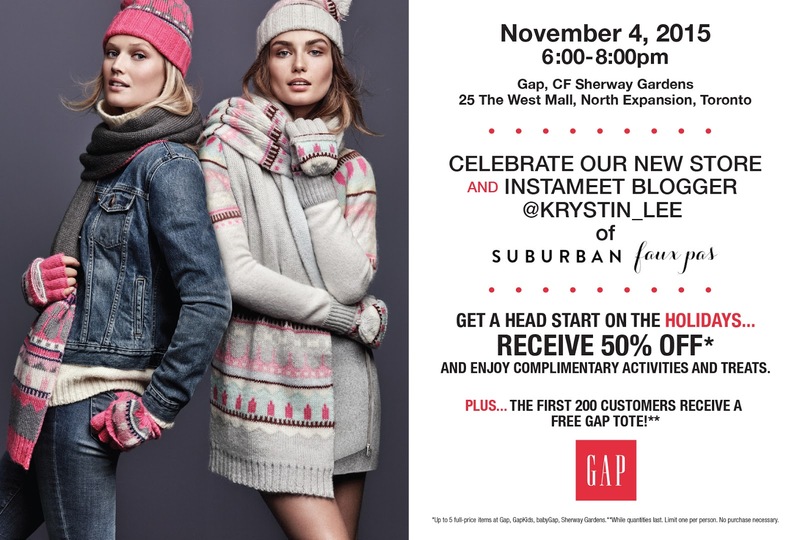 Shop their fall collection in the spanking new space at Sherway Gardens Mall with me this Wednesday (November 4th) night 6-8 PM! We'll be serving up some sweet treats (did someone say pop tarts?!?!?! ), sipping on refreshments, dancing to beats and making friendship bracelets all while enjoying 50% off your purchase for the evening. 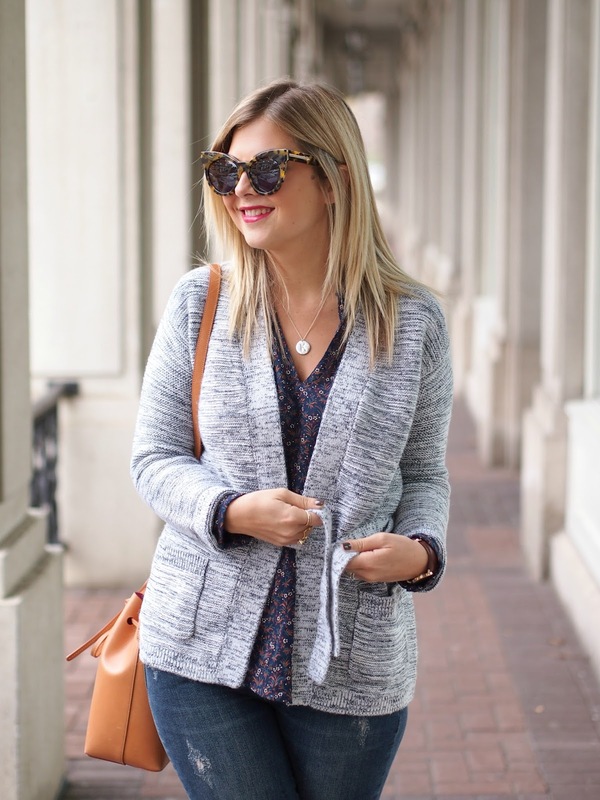 Beautiful and comfy outfit! 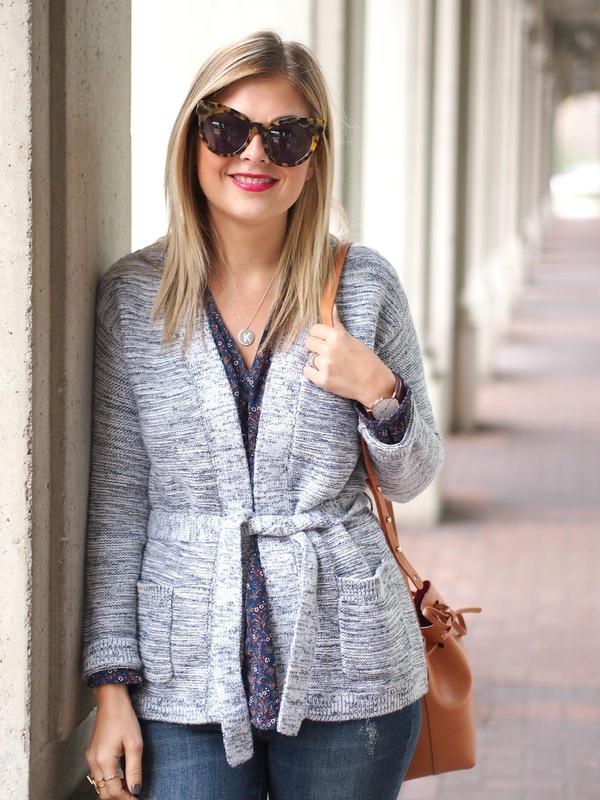 I like your cardigan and sunnies very much! 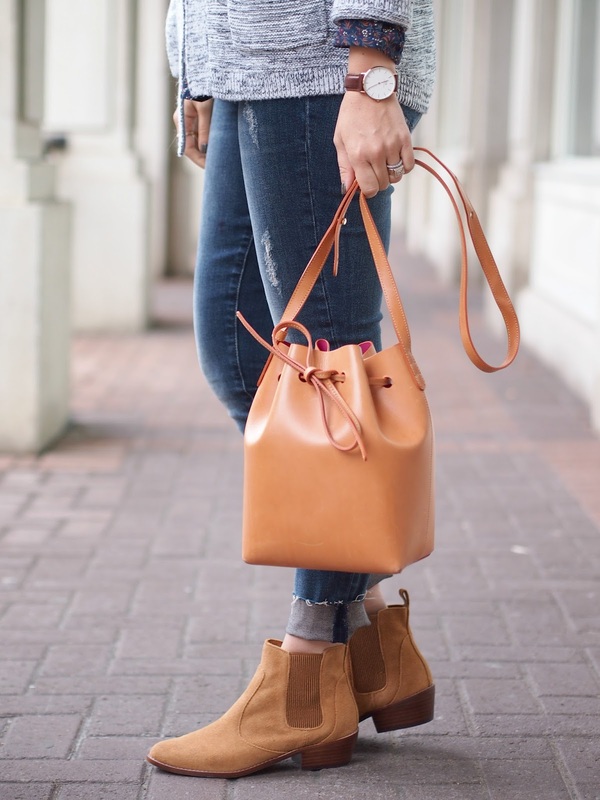 Beautiful bucket bag!!! I love that casual look! 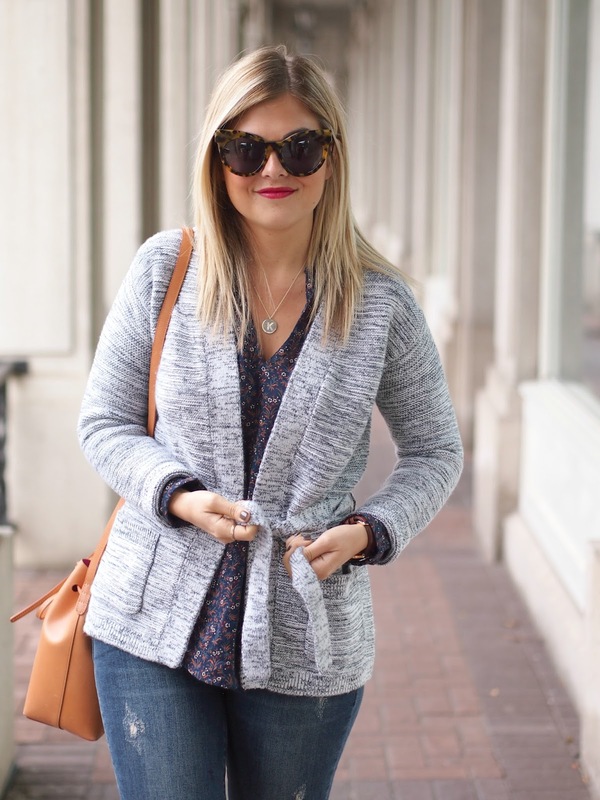 I love Gap and I love that cardi! Great find. I love this outfit, cozy and casual. Perfect for fall.